Once you’ve got that in place, these five steps can help you inspire rock-solid loyalty in your customers. Give people options – Offer your prospects and existing customers more than one way to contact you and keep in touch. Develop a multichannel communications plan that includes print and email newsletters, social media, surveys and a blog that offers genuinely useful information. Build meaningful connections – Just sending updates about your business isn’t enough to maintain real relationships. When you contact your customers, focus on serving before selling. Encourage two-way communication. In every mailing you send, include a response form that makes it easy to reply with an order, comment or referral. Perfect your end-of-transaction/delivery/closing process – It may not be obvious, but a reliable process free of errors goes a long way toward building brand loyalty. Before you set up reward programs or other loyalty incentives, invest some resources in refining your delivery methods. Inspire your fans – An army of die-hard fans promoting your business is worth a lot more than a room full of sales people. Make it easy for your supporters to send prospects your way. When you send out print or email communication, include a referral form. Hunt down feedback – Even your biggest fans are unlikely to go out of their way to volunteer their input. To stay on top of your customers’ concerns, solicit feedback through regular customer satisfaction surveys. Aim to work in some way of capturing feedback at every point of contact you have with your customers. Take steps to build staff loyalty too. When your staff is among your strongest support, that comes through in every interaction your team members have with your customers. 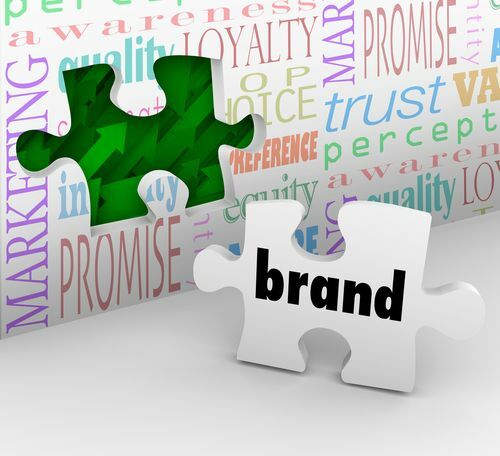 What steps have you taken so far toward building brand loyalty for your company? Have you found any tactics that have made an unusually great impact?